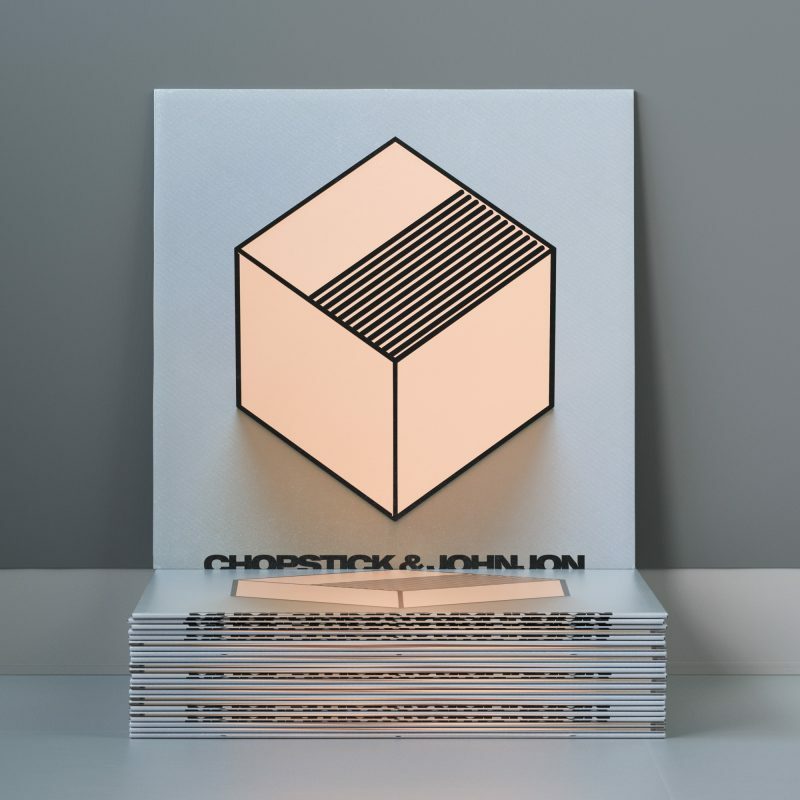 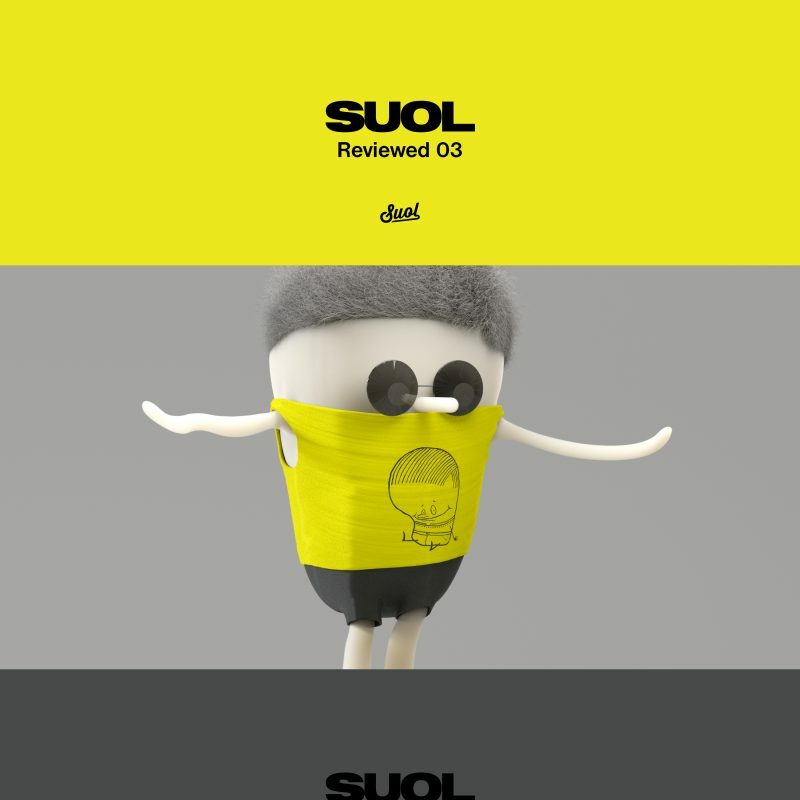 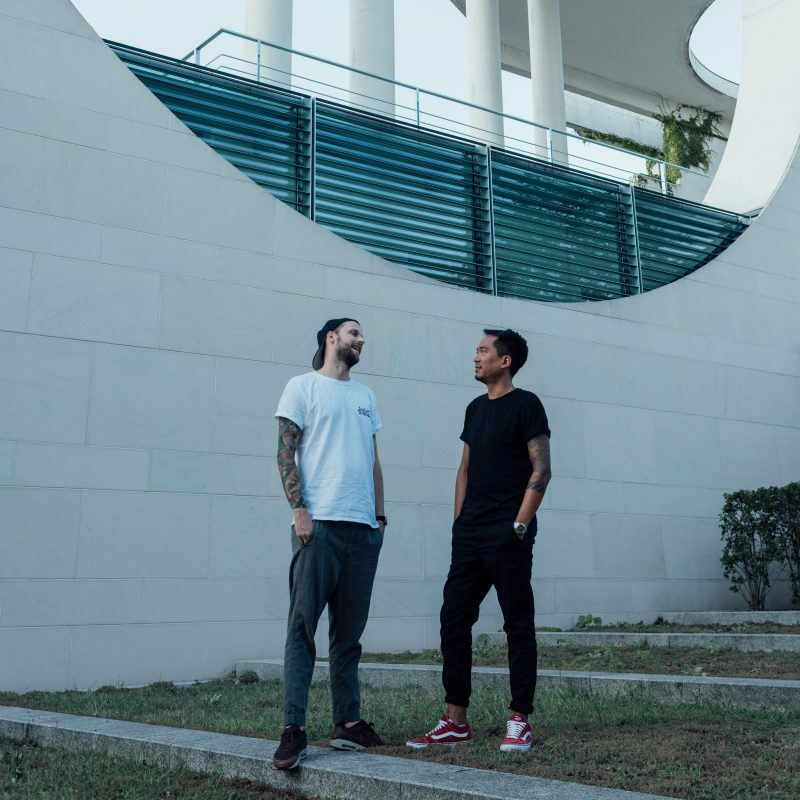 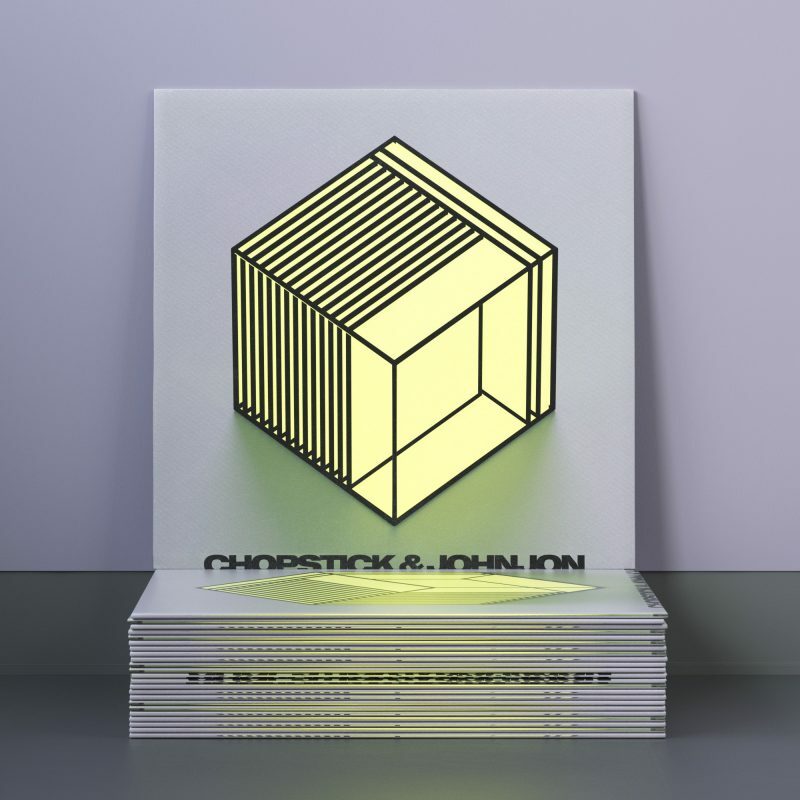 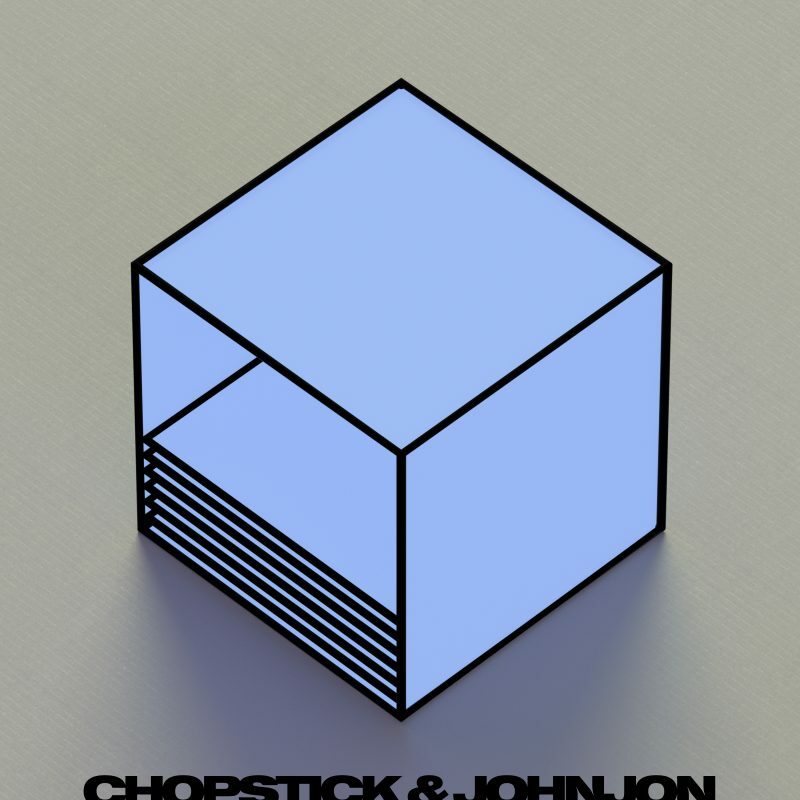 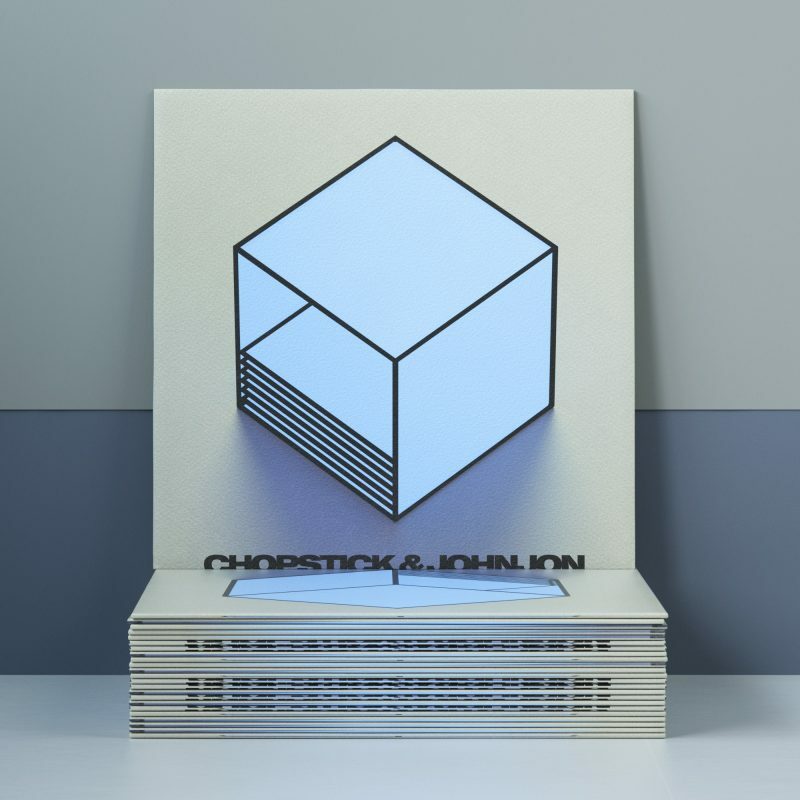 Chopstick & Johnjon are back with their new single “Wishing” – it is the first release out of nine following. 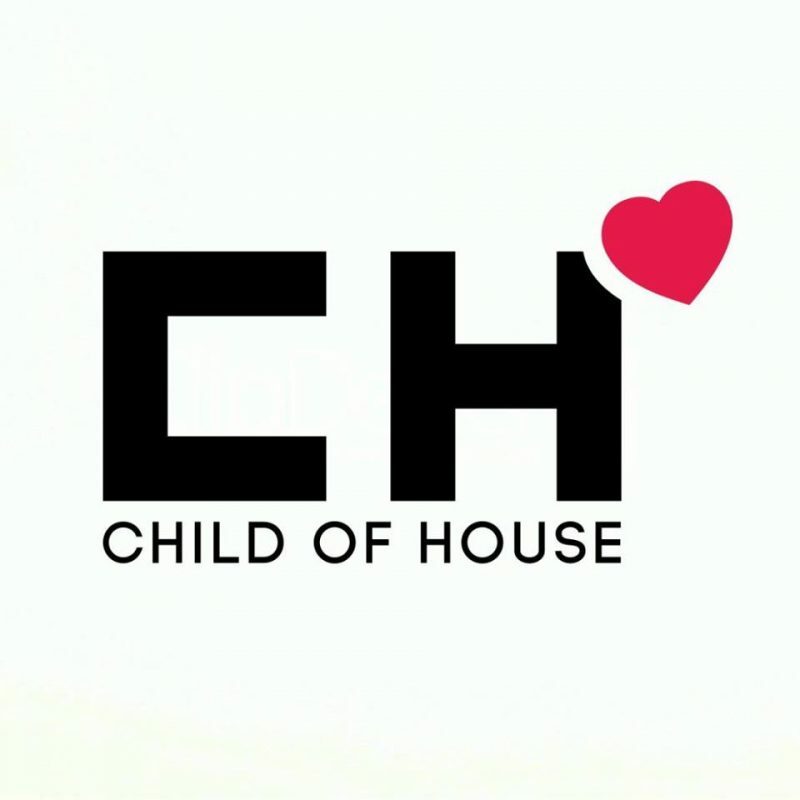 Every month a new one – what could you more wish for? 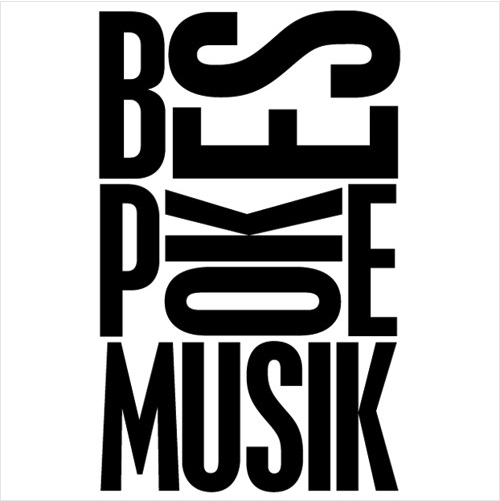 Bespoke Musik premiered this great piece of music – thanks for that.